Are you dreaming of the luxurious look of stone, marble, ceramic, or hardwood, but know that they may be impractical where you want to put them? If so, luxury vinyl may be the answer you are looking for. 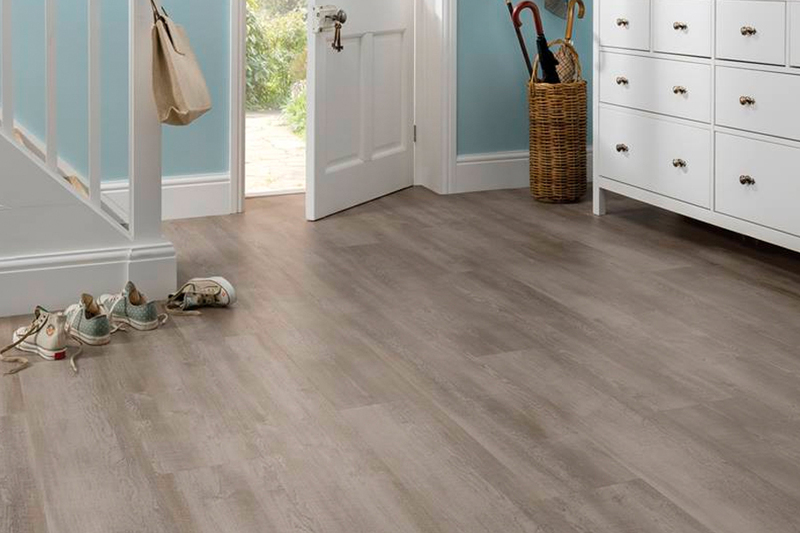 Using the latest technology, luxury vinyl is able to recreate the elegant look of your favorite flooring materials while providing the durability and price you want. With a protective top layer that resists scratches, tears, water, and other damage, this option is a perfect choice for high-traffic areas like living rooms and kitchens. Luxury vinyl is thicker and more resilient than the cheap peel-and-stick variety, giving it more realistic and lasting beauty. 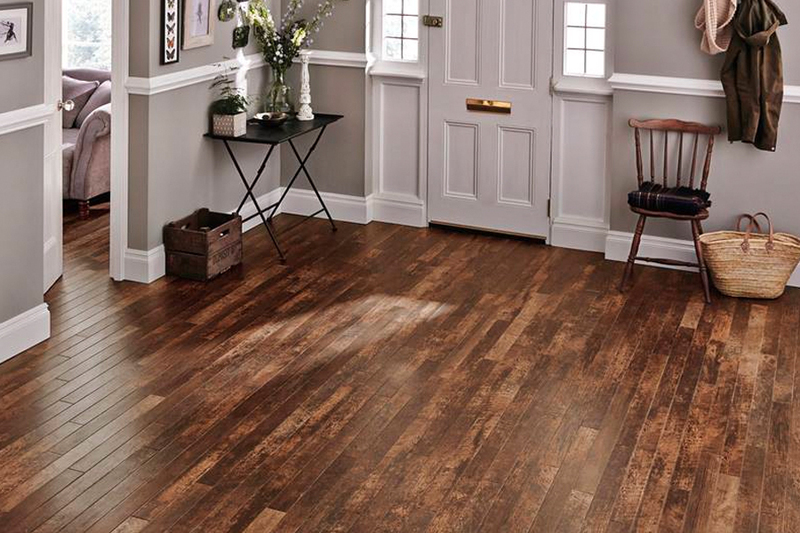 Luxury vinyl tiles and planks come in a number of options to recreate the look of almost any flooring style. If you want the beauty of a wood floor without the work of protecting and maintaining it, luxury vinyl comes in realistic, high-performance wood planks. There are a variety of options available, so just like with real hardwood, you can pick the species and style you want. 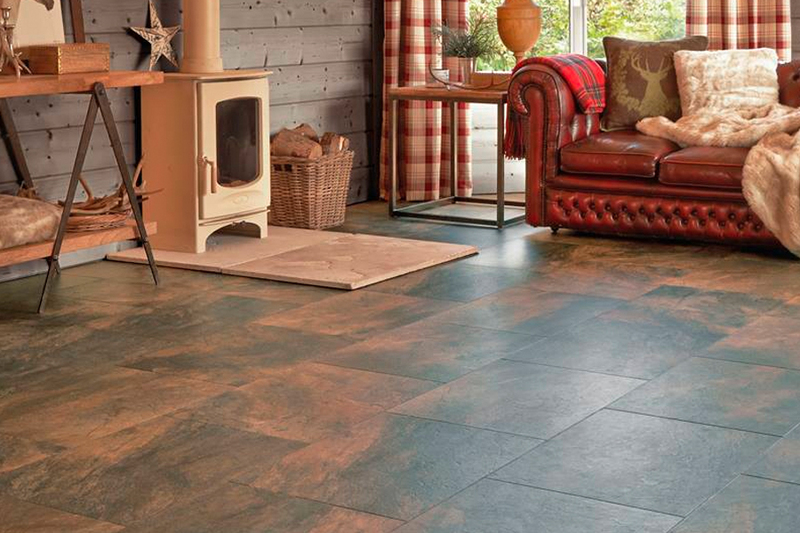 Ceramic and stone are also popular looks in luxury vinyl tiles. 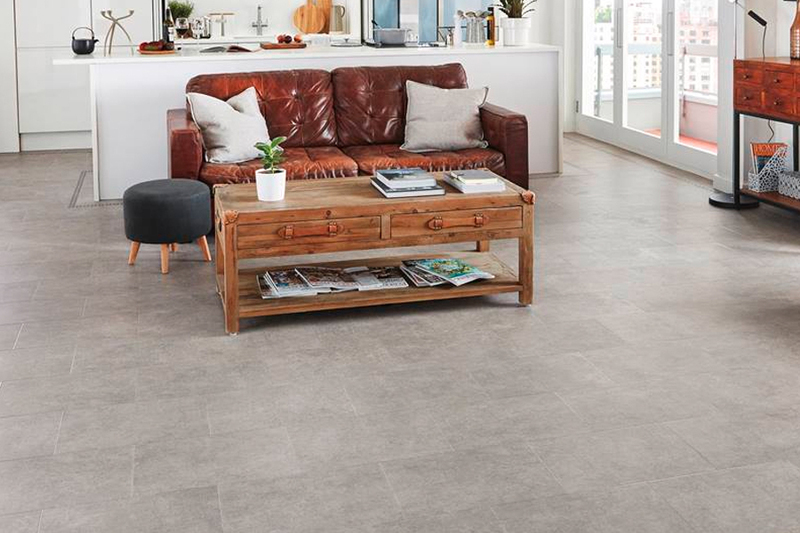 With the incredibly realistic look of stone and ceramics, these tiles are durable, easy to care for, and can offer a warmer surface than the traditional materials. When you’re looking for the perfect floor covering for your home, you’ll do tons of research on nearly every material available, including luxury vinyl. And so you should. With a specific set of needs and preferences, you want to make sure your selection matches and that you’ll be happy with your final decision. No one wants to choose a flooring only to find out later on that it lacks in some way with regard to your own unique requirements. Floor Coverings International knows every homeowner has a different set of needs, and we will do our best to make sure that your floor covering matches those perfectly. We strive for complete customer satisfaction and offer a variety of floor coverings and related services to make sure that happens. We invite you to either of showrooms, with one in Cherry Hill, NJ, and another in Williston, VT. From there, we serve the areas of Cherry Hill, Mt. Laurel, Voorhees, Marlton, Haddonfield, VT, and Burlington. We look forward to serving you as well. 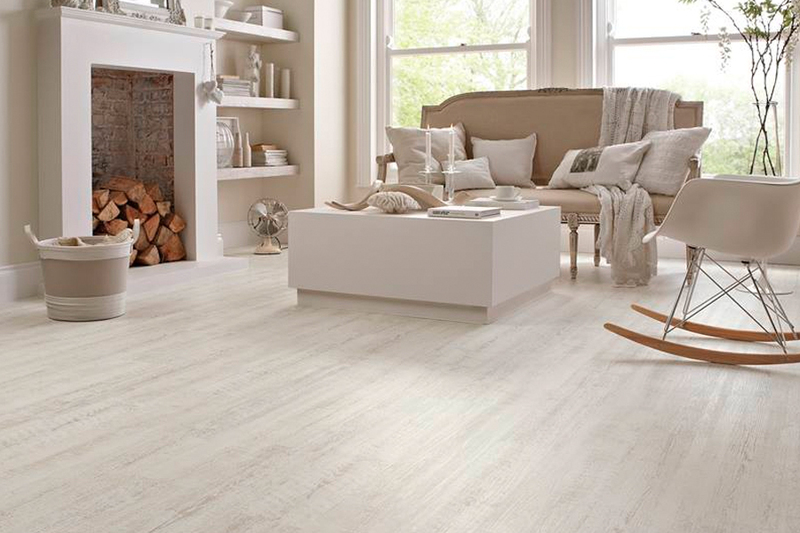 Luxury vinyl is truly one of the most versatile floor coverings on the market. In appearance alone, you have options for the always popular wood-look, the look of all natural stone or porcelain tile, or a wide variety of colors and patterns as well. With such a variety in style, you’re sure to find something that matches your decor and will probably keep up with changing trends in interior design too. These materials are very durable, constructed of a backing material, a design layer and topped with a protective wear layer. They can resist stains, scratches, scuffing, UV rays and more, and look great while doing it. Different thicknesses of both the material as a whole and the top wear layer are available, so be sure to speak with your flooring specialist to find out which is right for you. 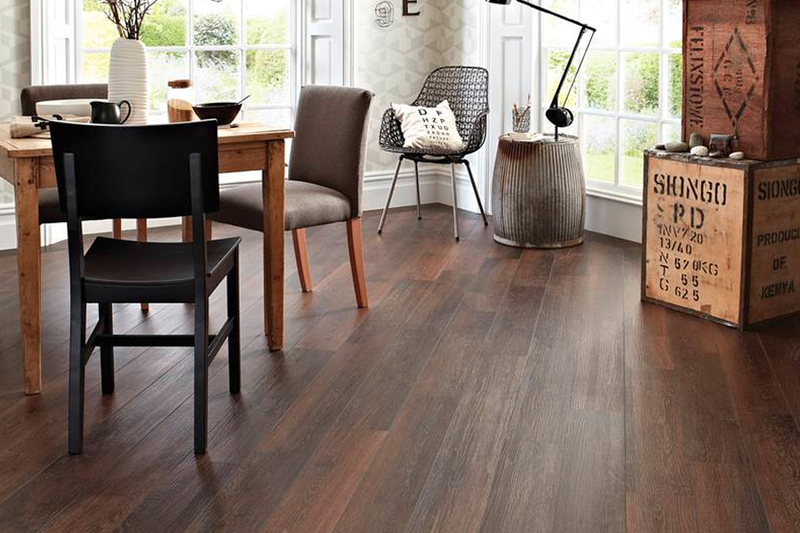 Luxury vinyl is available in both planks and tiles. Planks are created to look and feel just like solid hardwood flooring and comes in sizes that are easy to work with and install. Tiles are made to look like natural stone and porcelain tile and can even be installed with grout lines for authenticity in appearance. Both are durable, easy to maintain and have a great life span. For even more facts and benefits of this amazing material, be sure to ask your flooring specialist by contacting us or stopping by our showroom in Cherry Hill New Jersey.